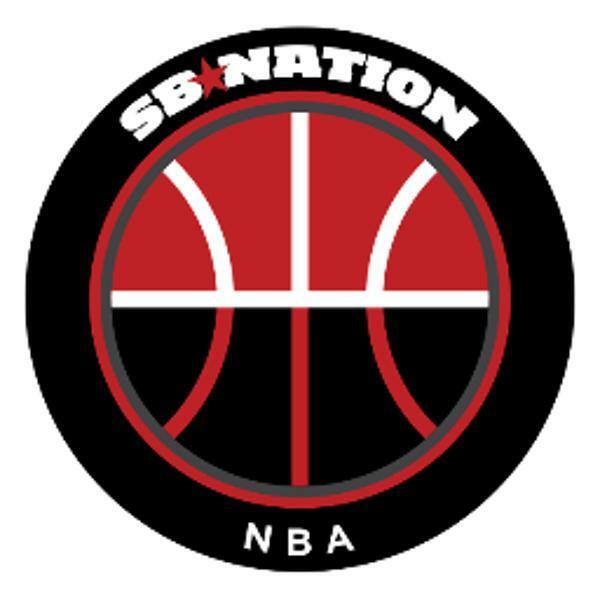 SB Nation's Paul Flannery covers the big NBA stories with special guests and more. What are we supposed to make of the Clippers? Where do the Knicks go from here? Memphis madness: What happened to the Grizzlies? Just how good is the 2014 NBA draft? How far can John Wall take the Washington Wizards?